From independent machine tool to the professional industry exhibition platform integrated with robotics and complete smart fracturing, industrial supply and machine tool. SIMM was founded by Mr. JiGuang Yao (CEO of SIMM) as a salon in Shenzhen at the beginning which won a great hit in the circle of machining. Therefore, SIMM Exhibition was born in 2000 with the hope of machinery industry. 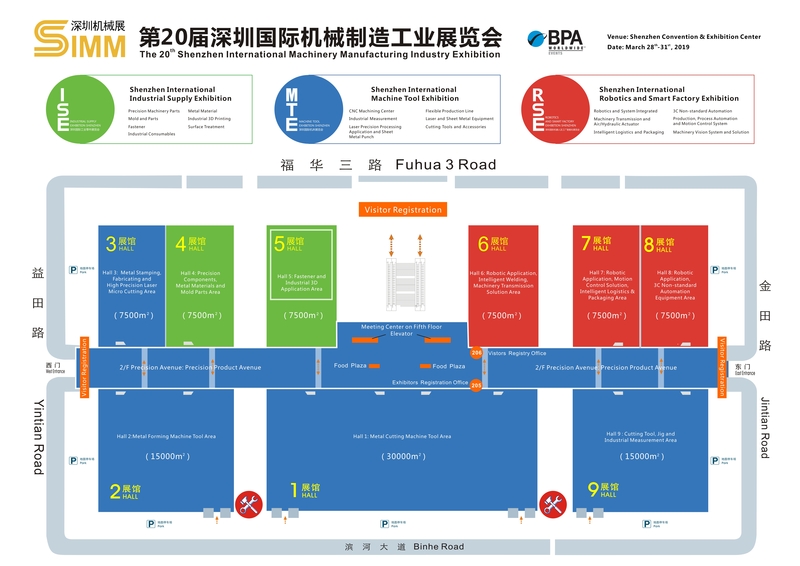 SIMM Exhibition area was up to 110,000 ㎡ in March 2018 with 1,155 exhibitors and 134,921 visitors. SIMM Exhibition will be held in the new exhibition center near to Shenzhen Bao’an international airport in 2020. 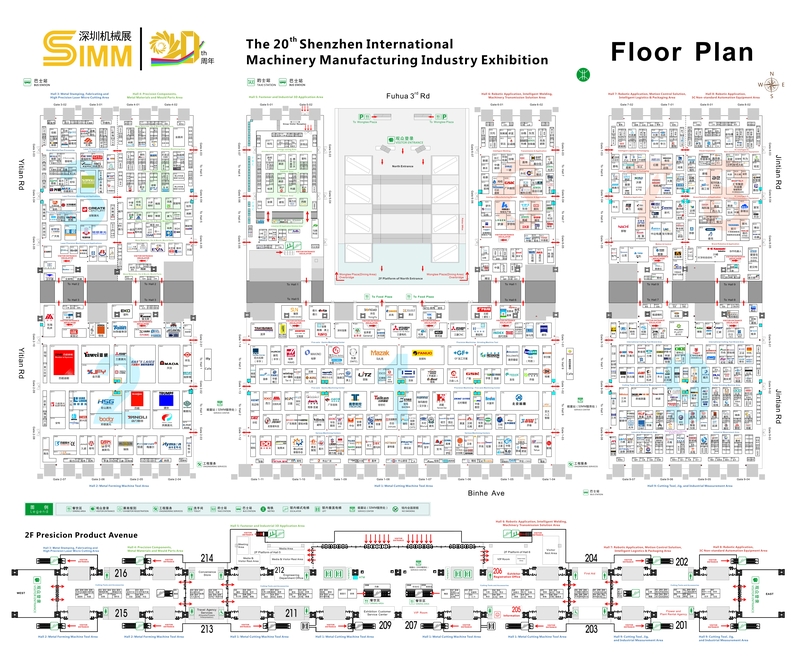 Over 19 years’ endeavor, SIMM has transformed into a smart international manufacturing ecosystem with advanced technologies and customized processing solutions from a traditional exhibition platform of showing, dealing and purchasing. In addition, SIMM has been divided into three theme show areas from 2018 which include MTE (Shenzhen International Machine Tool Exhibition), RSE (Shenzhen International Robotics and Smart Factory Exhibition) and ISE (Shenzhen International Industrial Supply Exhibition). Experience and communicate innovative and cutting-edge manufacturing technology for smart factory solutions. Find premium precision components suppliers and customized solutions more easily. Gain insight through networking with manufacturers, businessmen, and decision-makers on the comprehensive industry platform. Know more about Southern China market and keep up with the industry trends.